Improve Growth of Your Business - Small Business Growth Simplified - DE Inc.
[vc_row][vc_column width=”1/1″][vc_column_text] Improving growth of your business is a critical component to business success. It’s all about having the right growth strategy to improve business performance and improve growth. Without one you will struggle to grow your business! But, how do you improve business growth? wouldn’t growing your business be easier? To improve grow of your business you need to understand all the contributing factors that improve business growth. You may be missing just one factor and it is negatively impacting your business’ growth. Understanding all the factors than improve growth will help you create a solid growth strategy. 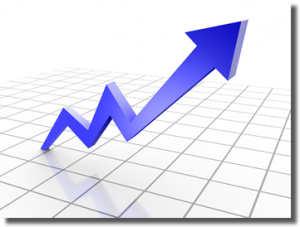 A solid growth strategy contributes directly to your business’ performance! 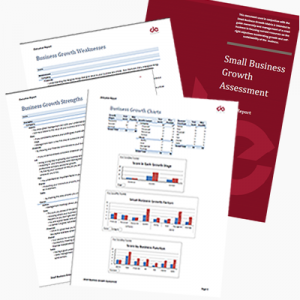 Begin understanding the factors that contribute to improving growth of your business by downloading a FREE copy of our Small Business Growth Matrix. This business tool is designed to simplify what is necessary in order to improve growth and help you create a self-sustainable business. What’s Next to Improve Growth of Your Business? Now that you understand what’s required to improve grow, you need to understand what stage your business is currently in the cycle. But, but how do you objectively figure that out? 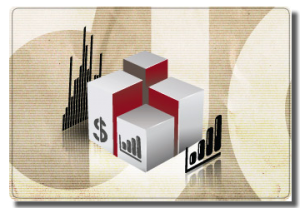 To assist you in determining where your business is currently we created the Small Business Growth Assessment. This tool is will help you pinpoint your current growth stage so you can more effectively plan your next steps to create a successful self-sustaining business. You might consider reading our Business Growth blog series. Here you will find a number of very good articles about improving business growth in general, and about each stage of the the growth cycle. These reading should help you answer question about how to improve business growth.